He bangs, he bangs! 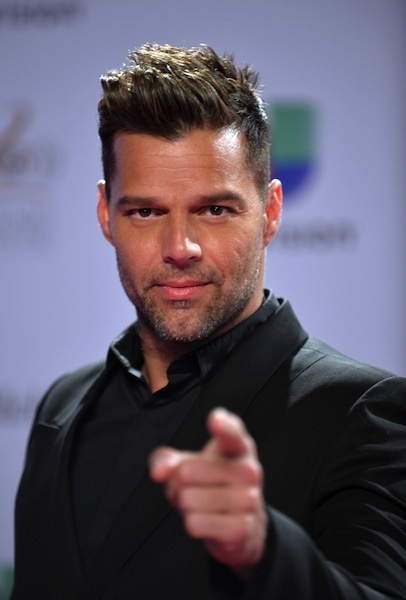 Get ready to shake your thing, Australia: Ricky Martin has announced that he’s bringing his high energy concert to Australia later this year. Looking suave as usual and with that alluring latin accent, Martin told his fans what they’d been waiting to hear during last night’s episode of The Voice. The Grammy Award winner will be touring Oz in October, with the general ticket sale set for this coming Monday, Jun. 3. Visa credit card holders can access a pre-sale from midday today. Martin’s popularity has recently soared in Australia after filling a judge’s seat in the current TV hit The Voice. His warm demeanour and occasional cheeky grin has fans wishing him and his team well as they get to the pointy end of the competition.